Follow our blog for latest news and project updates. 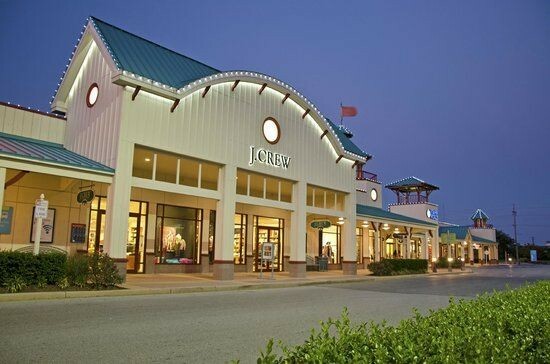 Apex Construction has completed tenant fit-outs for the Levis and Designer Fragrance outlets stores in Rehoboth Beach Delaware. New storefronts, signage, cielings, floors, mechanical, electrical, plumbing, fire protection, alarms, low voltage, drywall, painting, installation of cashwraps and store standards. Levis remained open during the store renovations. The projects were delivered on time and within budget. Apex Construction is a fully qualified and capable general contractor serving the residential, commericial, and federal construction markets. We are have multiple crews and all the equipment to tackle multiple jobs in any location nationwide. Contact us today to learn more about our capabilities and how we can help your next construction project.